Residential & Commercial HVAC & Remodel Services serving Austin Texas and surrounding metro communities. The Heating & Cooling Experts - "We keep your systems flowing!" Welcome to MASONS HVAC & REMODEL SERVICES! Proudly serving Austin Texas, Masons HVAC & Remodel Services is a new air conditioning / heating and remodeling business founded in 2014 by Adrian Benites. In appreciation of strong family ties, Adrian named the business in honor of his Grandson, Mason Benites. The name Masons HVAC & Remodel Services may be new like Mason Benites but Adrian Benites is not new to the Air Conditioning and Heating or Remodeling service industry. As an HVAC Specialist, Adrian brings well over 25 years of experience and expertise to Masons HVAC & Remodel Services. Career training and extensive field experience over the years has qualified Adrian as a Certified Air Conditioning and Heating Technician, Expert Maintenance & Repair Technician, Supervisor, and Licensed Contractor. Adrian is also an experienced skilled Handyman, General Contractor, and Project Manager having worked in various large sized apartment complexes, condominiums, and houses while simultaneously becoming an Licensed HVAC Specialist. His vast work experience in Remodeling & Repair projects has enabled Masons to offer Remodel Services to the residential sector. Adrian's diversive and broad industry experience has allowed him to continually work toward Exceptional Customer Service & Satisfaction while abiding to a High Code of Work Ethics. His passion for providing a quality service and product is evident in Masons HVAC & Remodel Services. Mason's Team is committed to providing service excellence! 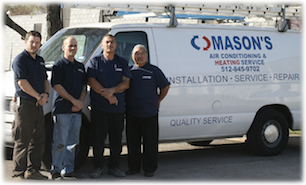 MASONS is a full service Heating, Ventilation, and Air Conditioning (HVAC) & Remodeling service company serving home owners and multi-family residential properties as well as commercial customers throughout Austin and the surrounding counties. Our team members bring a diverse background of experience and qualifications to the company allowing competent team effort and ensuring high quality project completions. Our team prides itself in being innovative problem-solvers while maintaining a high level of workmanship. 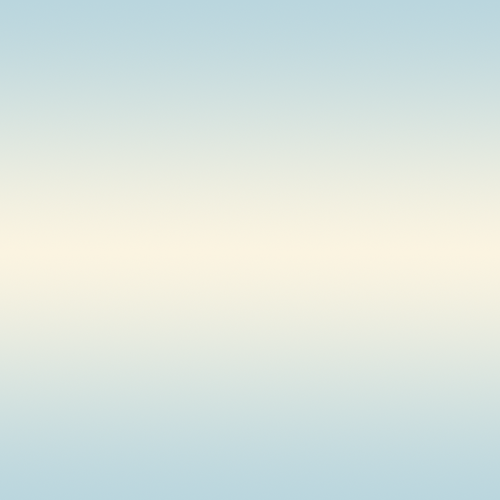 We are committed to our customer's needs and satisfaction foremost. We provide free phone consultations and free on-site assessments along with detailed estimates and always work within budget needs. Our extensive experience of installing various high quality HVAC systems and products allows us to suggest the best suited products for customer needs. During the process, we discuss and explain with our customers about different solutions that can be utilized according to their building layout, construction, and design. Learn more about Working With You. We have a set standard of operational installment procedures and follow strict safety risk management protocols including appropriate insurance coverages. We are committed to meeting our project assign objectives and work closely with our customers to ensure satisfaction and quality service! MASONS installs, repairs, and maintains HVAC systems for new and existing homes and business properties along with providing residential remodeling services. We work with our customers to install energy efficient systems and products along with customizing their space needs. We assist customers in selecting high quality energy efficient equipment and systems from leading manufacturers that can help improve their home or business energy costs. We guide and inform our customers about the best-use products for their needs while emphasizing the importance and benefits of using energy efficient products. We offer repair and maintenance services for new or existing installed equipment and systems. With our 24 point Energy Savings checklist, we can help ensure longevity and product efficiency for the life of your system. Learn more about our HVAC Services. Resource logos link to respective public websites providing manufacturer equipment, government programs, tax credits and incentives info. © 2014 MASONS HVAC & REMODEL SERVICES. All rights reserved.